Mobile apps and resources for physicians, biomedical researchers, nurses, and other medical professionals. Android, iPad, and iPhone devices covered. 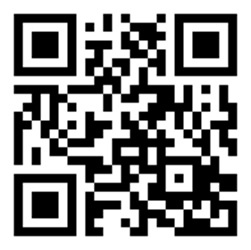 Scan this code with your smartphone to navigate to this guide. Tap Add and watch as the icon appears on your device's home screen! Welcome to Mobile Resources Selected by the MSK Library, a LibGuide for clinicians, biomedical researchers, nurses, and other medical professionals. This guide is your gateway to library resources like journals, databases, catalogs, RSS feeds and other reference materials, all available on your mobile device. With the exception of nursing, only iOS resources are included. For nursing, PDAs are included too. 1. 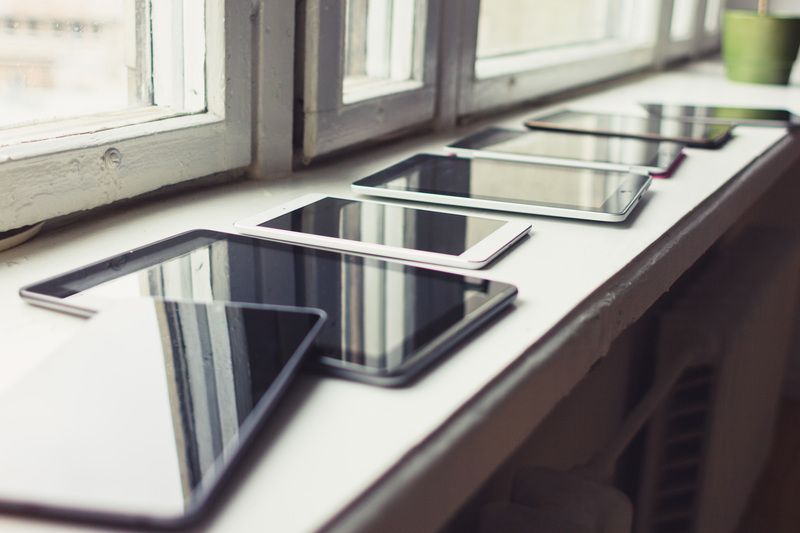 Device-specific applications and resources include Android and iOS. In some cases, applications and resources are accessible only with later models of a particular device. 2. Applications and resources by Profession/Interest . If you are a clinician, we've identified some apps and resources that will be most helpful for you. If you are a laboratory researcher, we've got resources for you too. Nursing resources are described on a tab of their own. Patients & Caregivers have their own special tab. 3. There's also a tab for Tools which includes QR Code Readers, PDF Readers and Accessories (not permitted for use with any sensitive MSK data), Bibliographic Management Tools, RSS Feed Readers and Social Media Apps. 4. You can browse all selected mobile resources except for Patients and Families in the A-Z listing. 5. The News & Views tab features timely information about mobile apps. 6. Finally, if you are interested in the criteria we use to select apps and websites, visit the tab for our Collection Development Policy. As with any library service, if you have any questions or would like guidance in navigating, accessing or downloading apps to your mobile device, just send us an email or call on the phone and we'll walk you through the process. New medical and research applications and websites are being developed every day, so check back often! We also welcome your suggestions for mobile resources to add to this list, and every tab has a box for suggesting links.